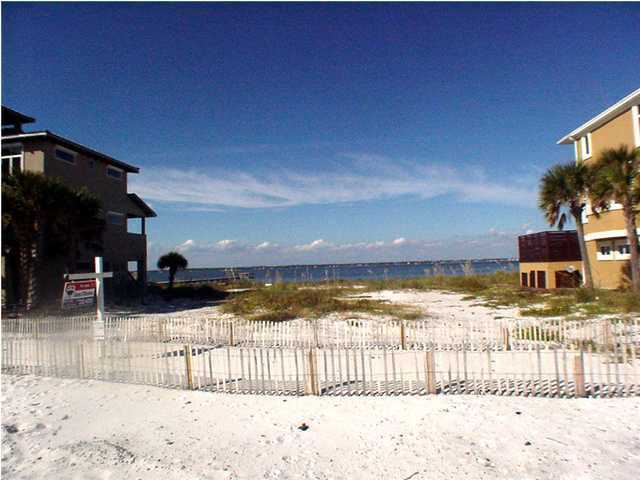 15 Seashore Drive, Pensacola Beach, FL 32561 (MLS# 446661) - Real Estate Professionals of Destin, Inc. | Real Estate Professionals of NW FLA, Inc.
Rare location for soundfront lot among million dollar homes in exclusive Seashore Village with 75' on the water. 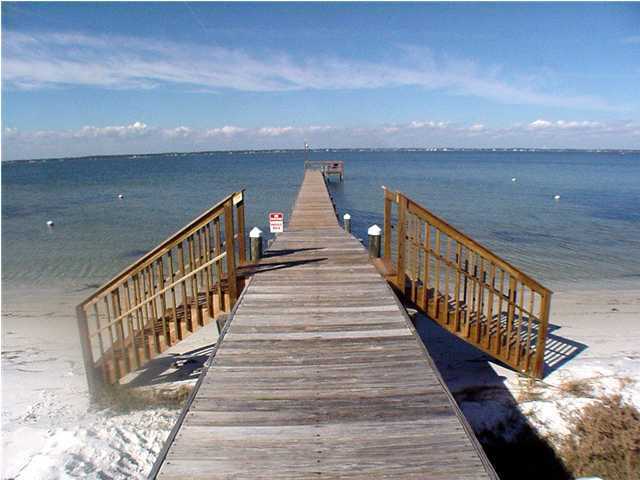 No rentals allowed, very peaceful and quiet. 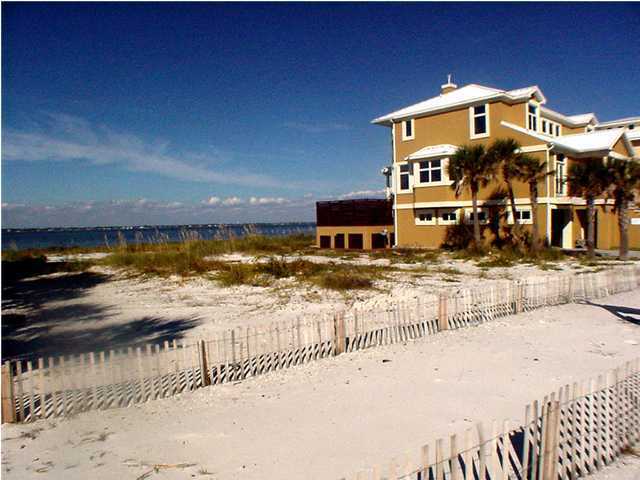 The perfect place to build the home you've always dreamed of. 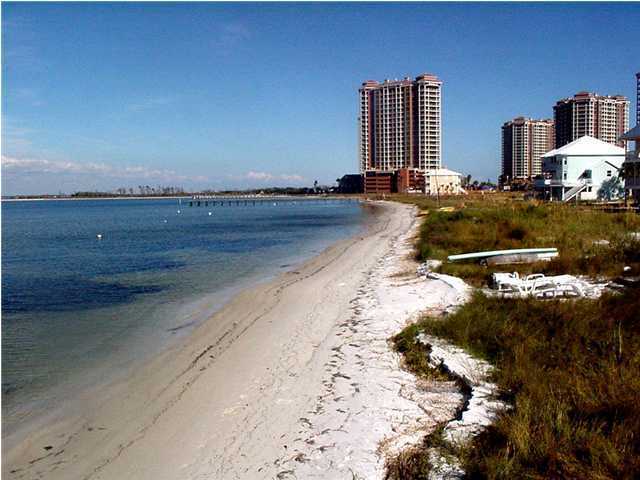 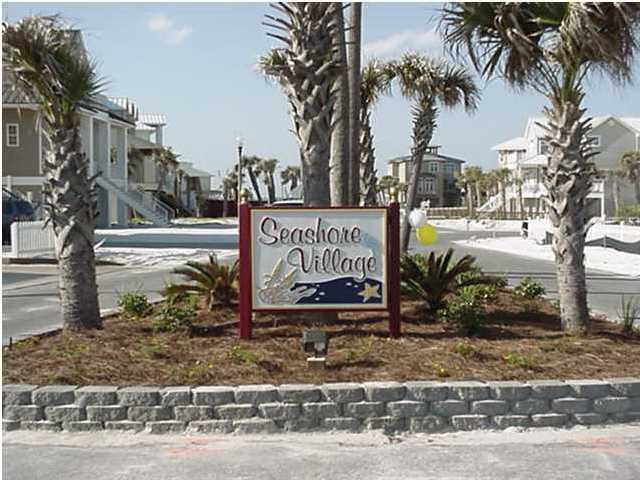 Community features underground utilities, private beach, and pier. 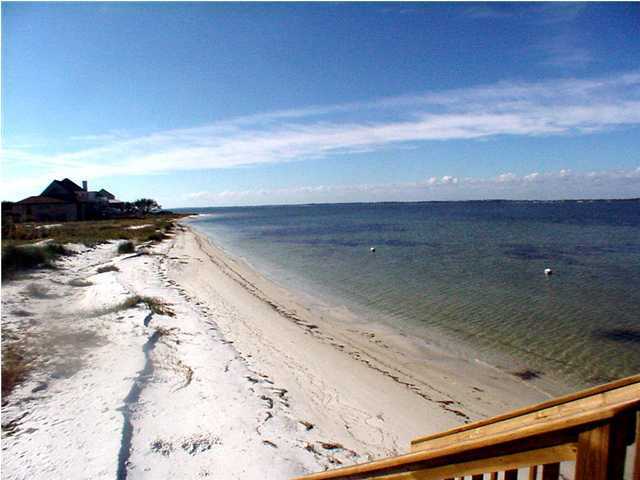 Gulf Islands wildlife habitat is located just across the street from subdivision, forever protected from building, giving you a priceless feeling of seclusion.